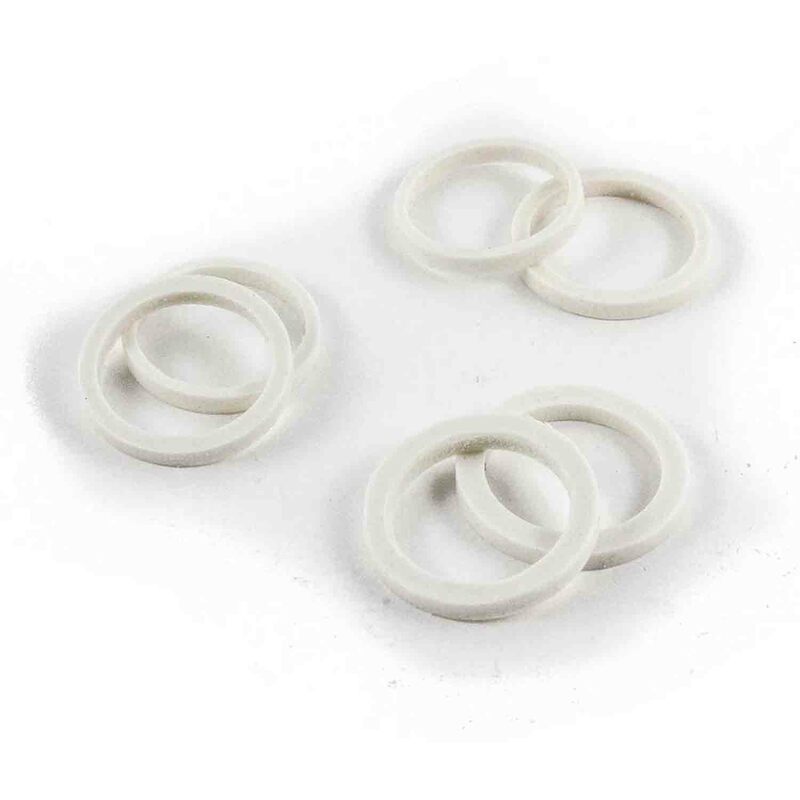 Brand: CK Products 43-6287 Units: 3 sizes / 1 set of each Set of 6 rings (2 each): 2mm, 3mm and 4mm thick. Spacer rings allow you to roll dough out to an even thickness. Place the same size rings on both ends of the rolling pin and roll out dough. Set of 6 rings (2 each): 2mm, 3mm and 4mm thick. Spacer rings allow you to roll dough out to an even thickness. Place the same size rings on both ends of the rolling pin and roll out dough.